Those present at the Australia vs. Lions 3rd test in ANZ Stadium, Sydney on Saturday night were treated to a game full of passion and surprises. Traveling to the stadium, the consensus among the majority of the fans was that the Australians held the upper hand – a feeling confirmed by the bookies. There seemed no way that a Lions team could recover from the loss in Melbourne a week earlier, especially with all the controversy surrounding the team selection. Our seats (only $175 this week) were behind the Australian goal posts (first half), so we enjoyed seeing just how an early score can work wonders for a team. 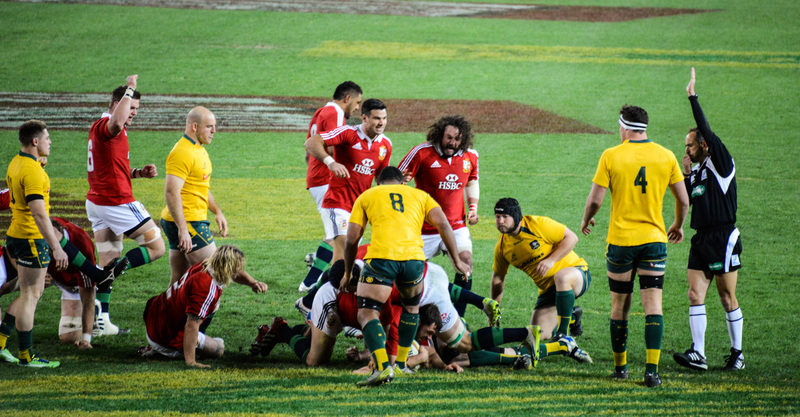 The Lions scored a try a couple of phases after an Australian error on the kick-off and then kept the scoreboard moving through penalties forced by a dominant scrum. The Wallabies recovered somewhat to end the first half 10-19 behind by scoring a try at the end of the half to crown a period of pressure that discomforted the away fans. We had seen the same pressure build in the previous tests and scores had come. 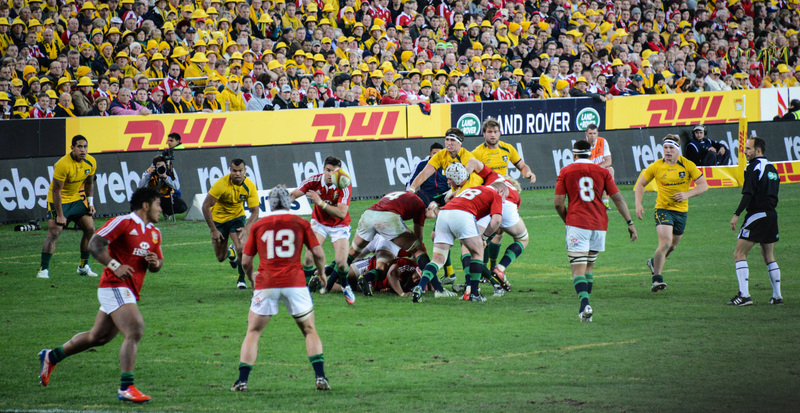 The Wallabies seemed to be able to build and maintain pressure in a way that the Lions could not match, or at least had done so until now. Our worst fears seemed to come about after two quick second half penalties reduced the gap to 16-19. 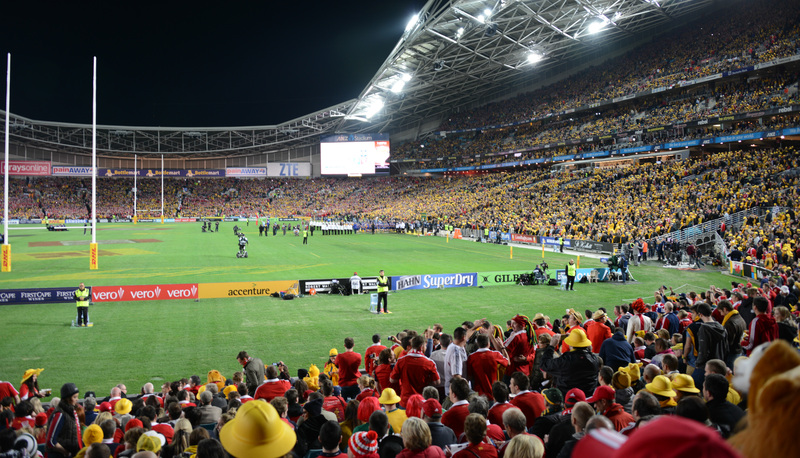 That proved to be the high watermark for Australia as the Lions scored three more tries to thrill the 35,000 or so fans present in the 83,000 crowd and leave the final score at 16-41. Many of the home fans started to leave well before the final whistle, exposing vast swathes of empty seats that confirmed the dominance achieved by the Lions. And they were helped with choruses of “you’re only wearing yellow ‘cos it’s free” (because of the yellow hats distributed to Wallaby fans) and “cheerio, cheerio”. Meantime we got on with the job of enjoying the spectacle of the Lions’ players celebrating their win as the stadium sound system blasted (and I mean blasted) out “Beautiful Day” by U2 and “Delilah” by Tom Jones. Truly a memorable rugby experience that made the trip well worthwhile. Overall, the Australians organize and run sports events extremely well. The only problem we had was to get hold of match programs. These were reasonably easy to find in Brisbane but disappeared from view in Melbourne until some sellers came through the stands in the second half. Programs were available outside the ground in Sydney but once through the barriers, the only place to find a program was in the official merchandise stand. Lots of the Lions fans wanted to buy several programs as souvenirs or because people at home had asked for copies so the queues were incredible. By comparison, I cannot think of any Six Nations game where I have ever queued for more than a minute to buy a program. Perhaps it’s a cultural thing here as the programs are bigger, have more pages, and are more expensive than the average Six Nations publication – maybe fewer are normally bought at a game. For whatever reason, programs became an issue for many fans who were disappointed at not being able to buy some. Some fans started the long journey home today. We leave tomorrow. 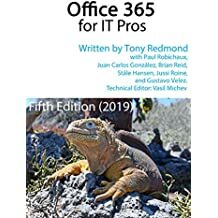 Even though it’s been a great trip, after 24 days on the road it will be nice to get back to home turf – but then I have to do some real work… Oh dear! 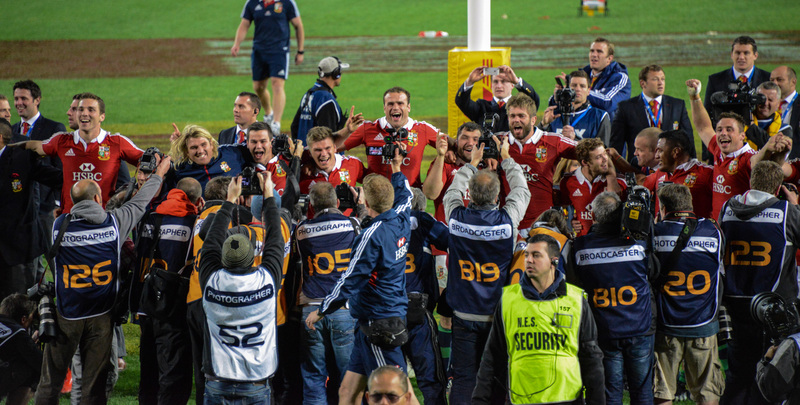 This entry was posted in Rugby and tagged ANZ Stadium, Lions Tour 2013, Sydney. Bookmark the permalink.